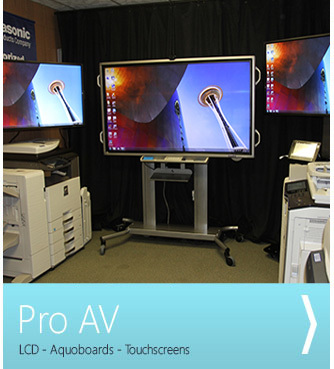 At Ann Arbor Office Repair we offer a wide variety of services for all your office technology needs. 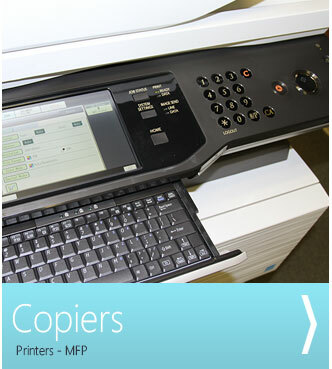 At Ann Arbor Office Repair, we are factory trained repair technicians servicing all brands of Copiers, Printers, Large Format Printers, Plotters, Scanners, Shredders, Fax Machines, Panaboards, Electronic Writing Boards and other office equipment. Our copier repair and sales services are available in Ann Arbor, Brighton, Dextrt, Saline, Chelsea, Bellville, Livonia, Howell and all over South East Michigan. 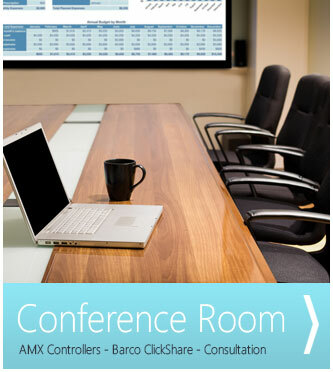 AT Ann Arbor Office Repair we are authorized SHARP MFP, SHARP PRO AV, and Panasonic resellers. Call us today for an appointment at 734.662.3600 or use our contact form, and put Ann Arbor Office Repair to work for you!